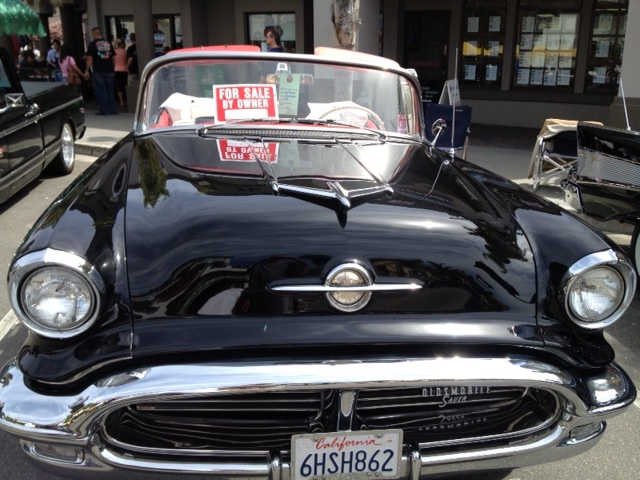 This weekend I was walking my dog Pugsly and stumbled on an outdoor car show in downtown Huntington Beach. 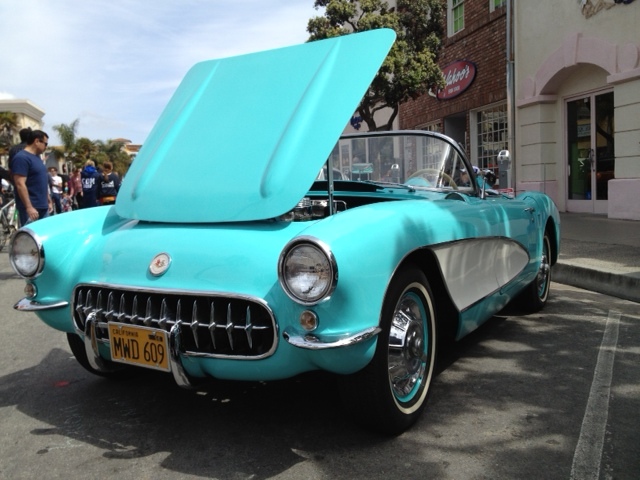 The cars were beautifully restored but what struck me were these 1956 versions. Just like these cars, your old, worn teeth and dental work can be restored to their original glory. The newest non-metal bondable crowns are absolutely gorgeous, combining aesthetics with strength. You are currently browsing the Dr. Hauss' Blog blog archives for March, 2012.